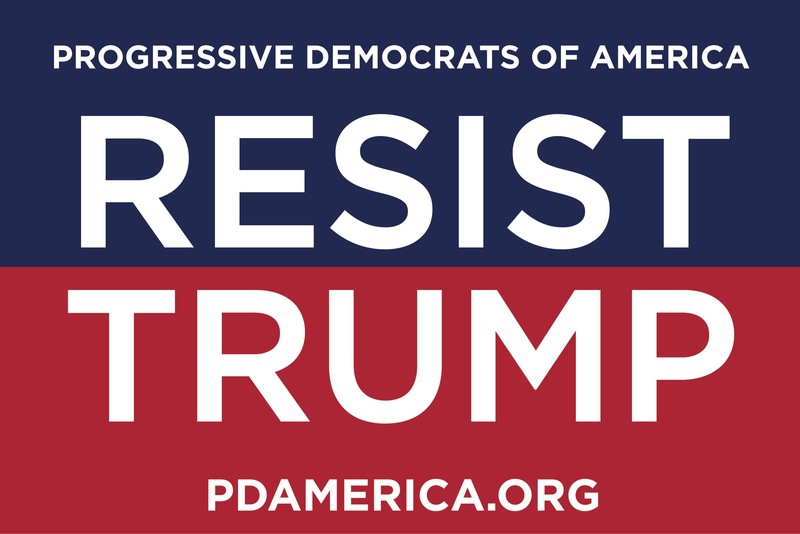 PDA is building a grassroots populist progressive majority and leading resistance against the Trump Regime. Join the movement we've been building since 2004, and the resistance we are leading now! We refuse to become Trump's prey. We need your help now to print and distribute materials of resistance. "Make your dollars holler" by checking the “Yes, count me in!” box to make monthly contributions. We won't get help from billionaires or super PACs. We need support from activists like you! We welcome contributions of any size.